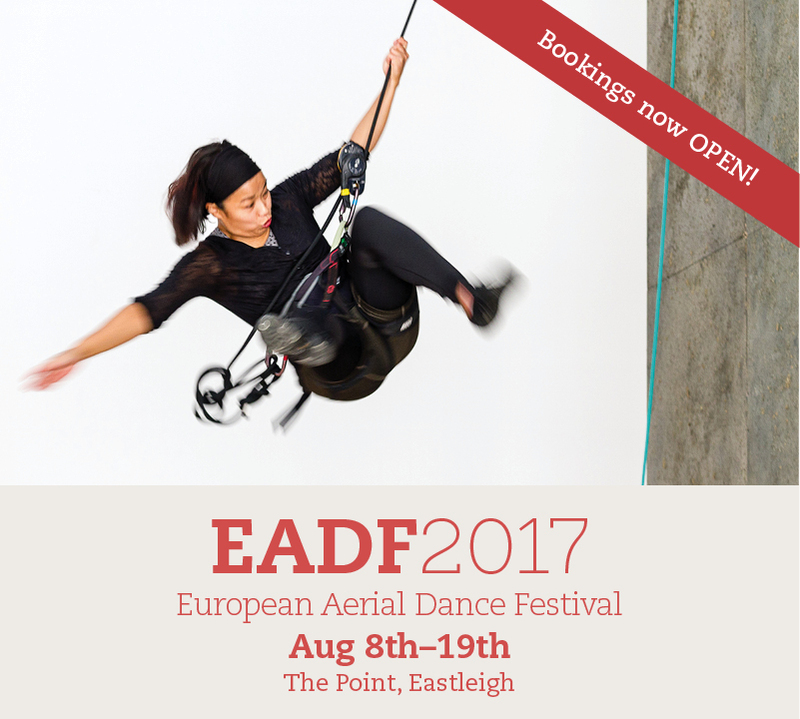 The European Aerial Dance Festival is now open for bookings – yippee. More info on The Point's website. Bookings are now open. Early bird tickets on sale until June 30th.